Another year of Triton athletics is behind us, and the 2015-2016 season looms. 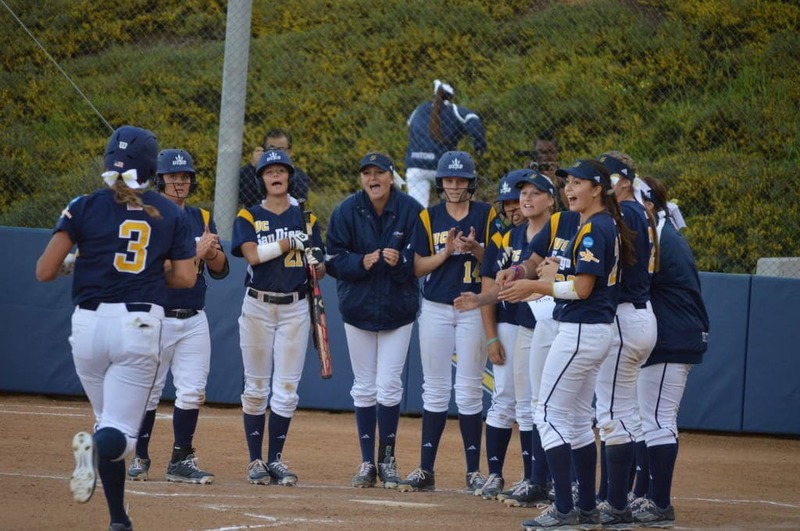 Take a look at our guide to see how your UCSD Tritons will fare in the upcoming season. UCSD came into the postseason riding a very impressive seven-game winning streak in the California Collegiate Athletic Association, only to be ousted in the first round. The team will lose three starters, as six seniors are departing, and the Tritons will have a very different look next season. 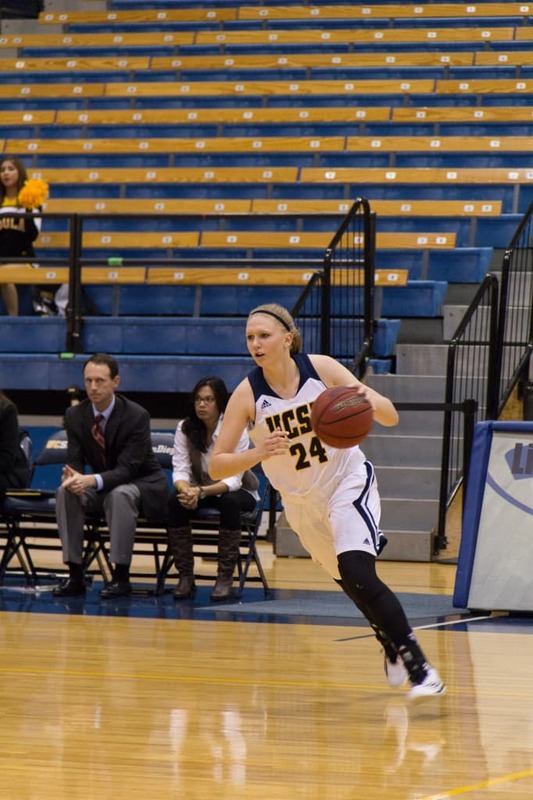 Haley Anderson, Jamie Katuna, Cassie MacLeod, Taylor Tanita and standout Farrah Shokoor played meaningful minutes last season and will look to fill the void left, as Coach Heidi VanDerveer will rely on them to lead an always-competitive UCSD squad to another CCAA postseason berth. 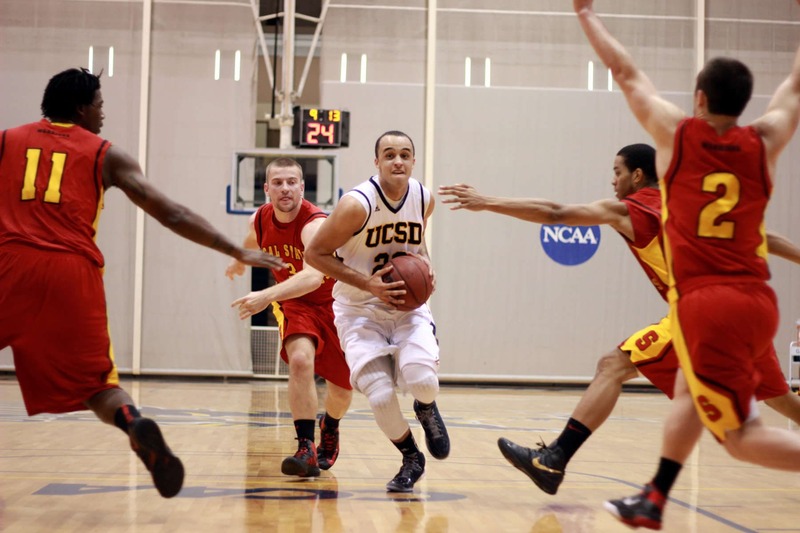 UCSD relied on a strong group of juniors as well as sophomore guard Adam Klie to make a push for the CCAA League Championship this past season. Eric Olen will have a full group of returning players next season, as none of his players will be graduating this June. After struggling with consistency for a few seasons, the Tritons finally looked like a team to be reckoned with in the CCAA. 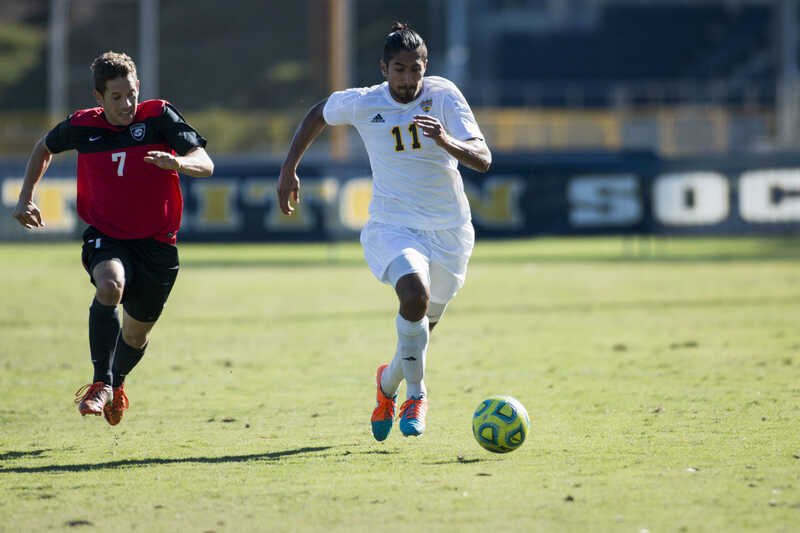 With seniors Hunter Walker, Drew Dyer and Zach McMillan leading the charge and Aleks Lipovic, Jeff Van Dyke and Grant Jackson providing depth, UCSD will once again be a contender for the CCAA crown. After yet another outstanding season that concluded on a bitter loss in the NCAA Regionals, the UCSD baseball program enters an offseason of doubt. The Tritons saw eight of their players graduate, among them plenty of contributors from the bullpen, which has been consistent for the first time in years. 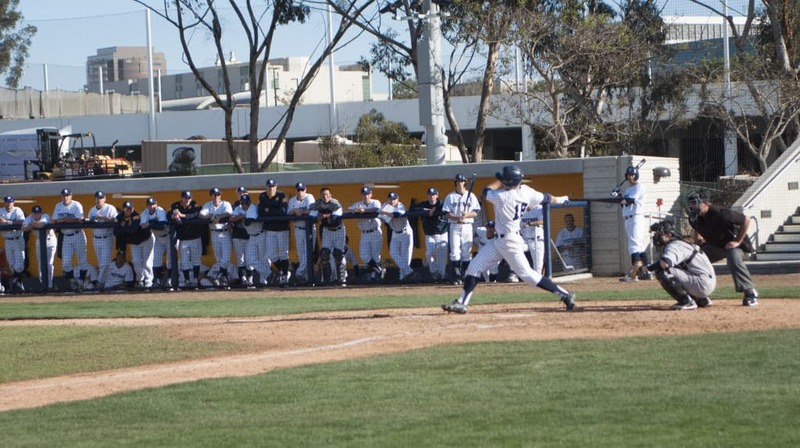 With stellar pitcher Justin Donatella likely to have his name called in the upcoming MLB draft, UCSD could possibly lose another huge contributor to its past season’s success. 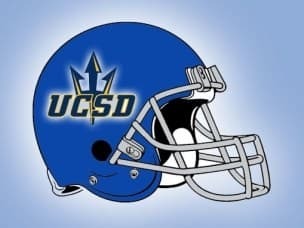 We are not down on the remaining Tritons, though, as Eric Newman has always been able to get the best out of his roster, but the loss of talent will be felt when UCSD battles CCAA rivals to get to the NCAAs. 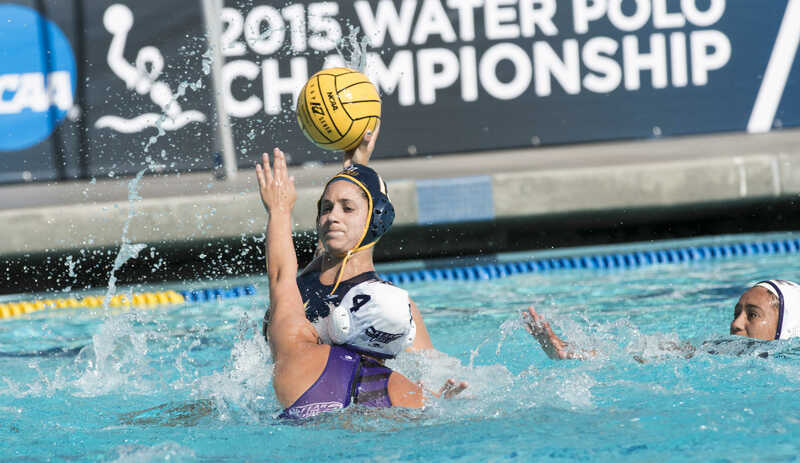 After losing Sarah Lizotte last season and Jolene Guiliana this year to graduation, UCSD women’s water polo has a hard task ahead if it wants to stay atop the WWPA. They will rely on this year’s revelation senior attacker Laurel Kistler and senior goalie Courtney Miller to lead the team going into next season. The Tritons will need to find some offense after struggling on this end this past season, as senior attacker Julia Kirkland and junior attacker Lani Tittle will have to step up to ensure that UCSD stays the team to beat in the conference. The defense directed by Miller will once again be the team’s strength, as the Tritons look to win another WWPA championship and try to reach the NCAA tournament. The Triton men’s water polo team is consistently the team to beat in the WWPA, but the loss of multiple seniors could prove to be a bit costly. Star utility player Josh Stiling and two-meter player Joe Dietrich were major driving forces for UCSD all season, and their strength and skill will be missed in the pool. However, despite considerable turnover, this team doesn’t seem likely to falter too much given its championship history. Head Coach Denny Harper has led the Tritons to victory after victory. Even if an NCAA tournament may not be in the cards this upcoming season, UCSD isn’t apt to give up its comfortable spot at the top of the conference any time soon. For the first time in a decade, the Triton softball team failed to secure a postseason berth despite favorable preseason expectations and a number of stellar performances early in the season. However, even with this less-than-spectacular finish to their season and the loss of relief pitcher Mo Omori, UCSD will undoubtedly be back and better than ever next season. Five Tritons earned all-CCAA distinctions this season; better yet, none of the five were seniors. Senior southpaw Alexis Edwards and sophomore infielder Kendall Baker are among the group of returners seeking to re-establish UCSD as a CCAA powerhouse. With another year of experience under their belt, this young Triton team could be a force to be reckoned with at the conference level. UCSD lost a whopping 10 players to graduation and five to injuries last year but still managed to reach the NCAA Tournament. Head Coach Jon Pascale got the best out of the available players to finish third in the CCAA. 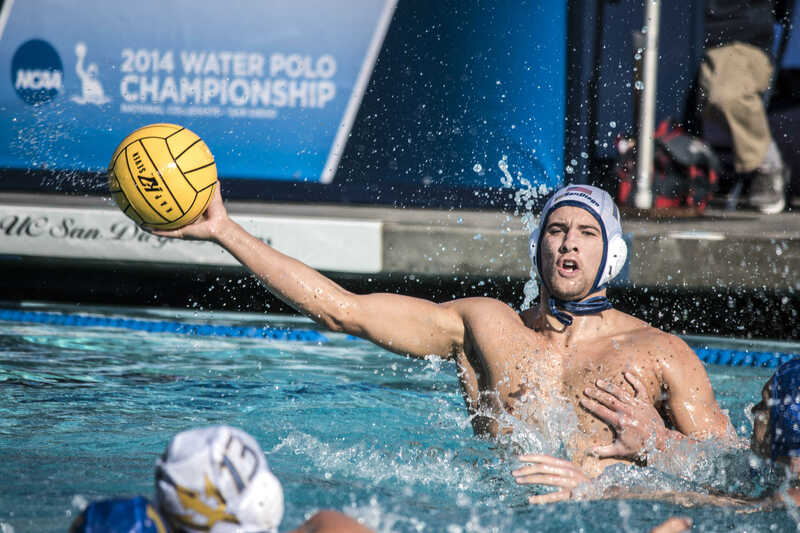 With the departure of senior attacker Brandon Bauman, the team will turn to last year’s revelations Sean Pleskow, Kuba Waligorski and Cameron McElfresh, as well as Malek Bashti, to lead UCSD forward. The Tritons will rely on a defense that ranked 11th in goals against average last season, after finishing in the top five the previous two seasons, to try to make it three straight trips to the NCAA Tournament. Losing seniors Cassie Callahan and Izzy Pozurama will be tough for a Triton team that barely sneaked into the postseason, after a 5–0–1 final stretch. The dynamic duo’s loss will create a void in the team after ranking in the bottom half of the CCAA in goals scored. 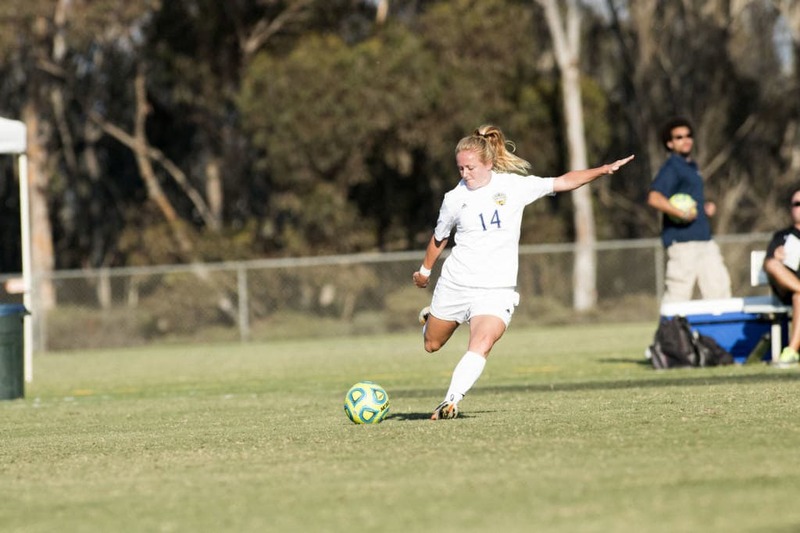 The defense will see most of its starters return, but will have to improve on its mediocre seventh-best goals against average from last year in the CCAA. The Tritons will rely on senior goalkeeper Kelcie Brodsky for that, while head coach Brian McManus will look to second year starter winger Jordyn McNutt, last year’s leading goal-scorer for the team, to anchor the offense. Ultimately, UCSD will have trouble repeating a trip to the CCAA League Championship. 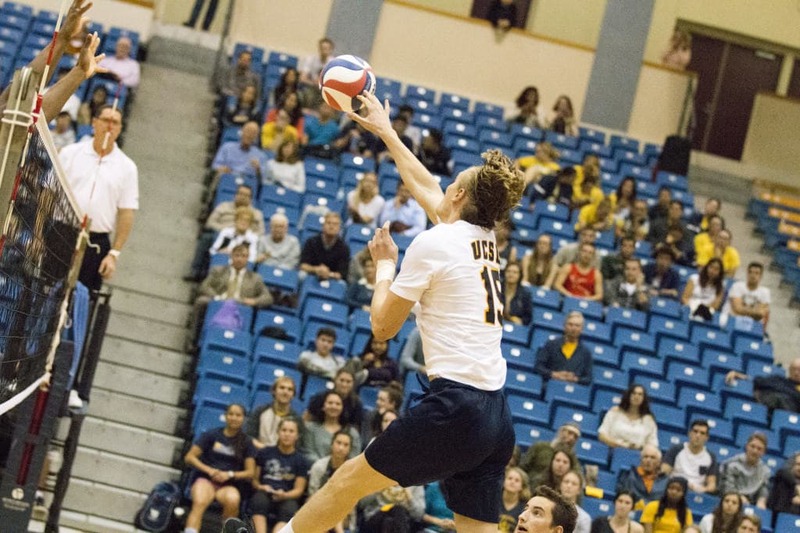 UCSD men’s volleyball had an amazing 15 freshmen on the team last year, with plenty of them assuming big roles on a team that was blanked in conference play and finished dead last in the MPSF. Although the team will have a year of experience behind them and more cohesion, the continual opposition with Division-I talent schools will not grant the Tritons an easier task. All the coaching and experience in the world will not put a team depleted of good talent over the hump, and this is a situation the men’s volleyball program faces year after year. Another disappointing season might put the coaching staff on the hot seat and put into perspective a program that has had lackluster performances far too long. 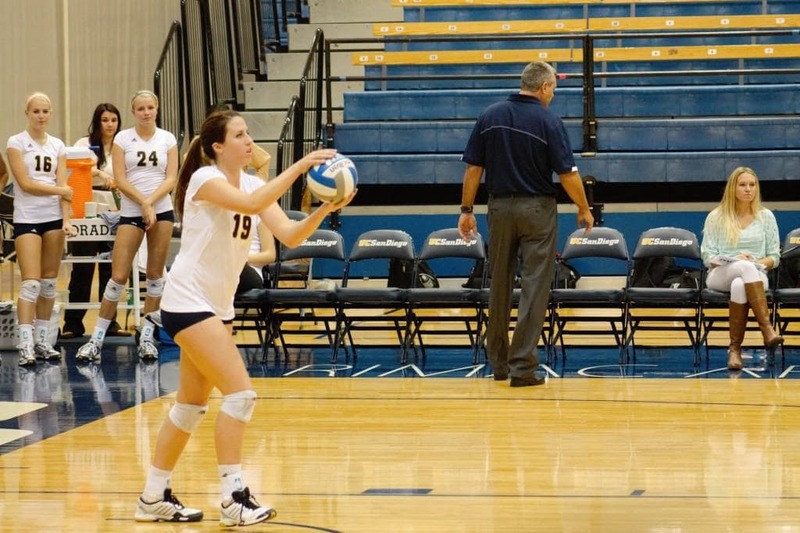 UCSD women’s volleyball team is only losing one senior to graduation, but opposite hitter Caitlin Brenton, an academic All-American, was the one who led the team in the most statistical categories last season. The Tritons will welcome six newcomers to the team next season to complement a strong group of returning players. UCSD underachieved last season, but the team led by 2013 All-American senior outside hitter Danielle Dahle as well as other players who have something to prove, will look to bounce back under the leadership of Head Coach Ricci Luyties. 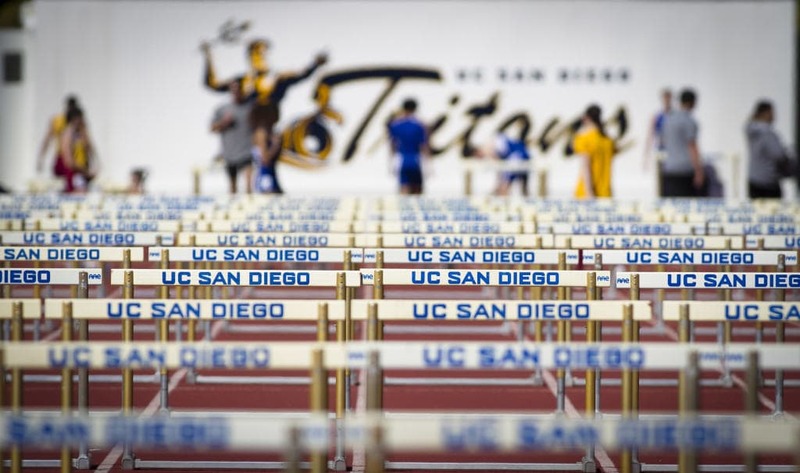 After a very successful season that concluded with the first-ever CCAA title for the men and three All-American finishes, the Tritons will come back next year with a younger but still-experienced team. All-American Nash Howe will have graduated, but UCSD will welcome back freshman sensation triple jumper Matt Bowen, who earned a sixth-place finish at the NCAA Championships. The team faces its share of roster turnover, but plenty of last year’s top performers are back to make a push for the NCAAs. Both teams will also look to perform at the CCAA Championships, with the men defending their title and the women looking to best their third-place finish of this year.